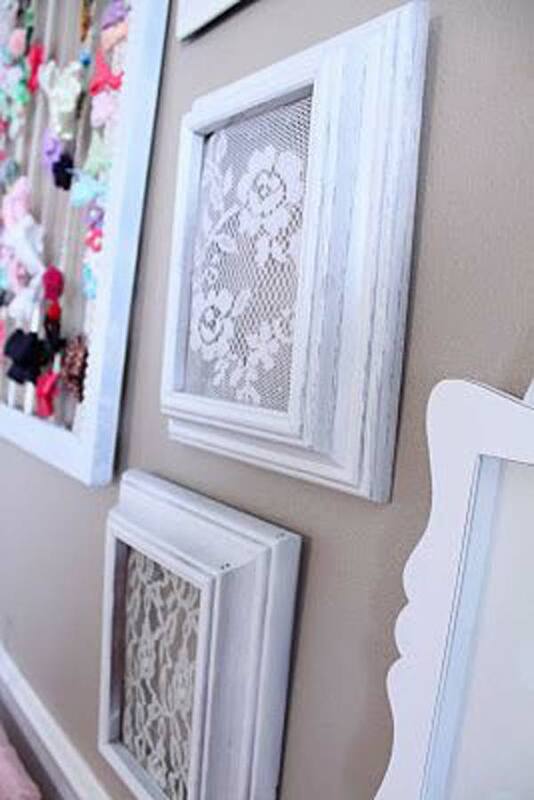 Homemade DIY Lace Crafts to beautify your home do await you, we have more than 22 ideas ready to feed your imaginations, ready to point you to happy beautiful crafts. 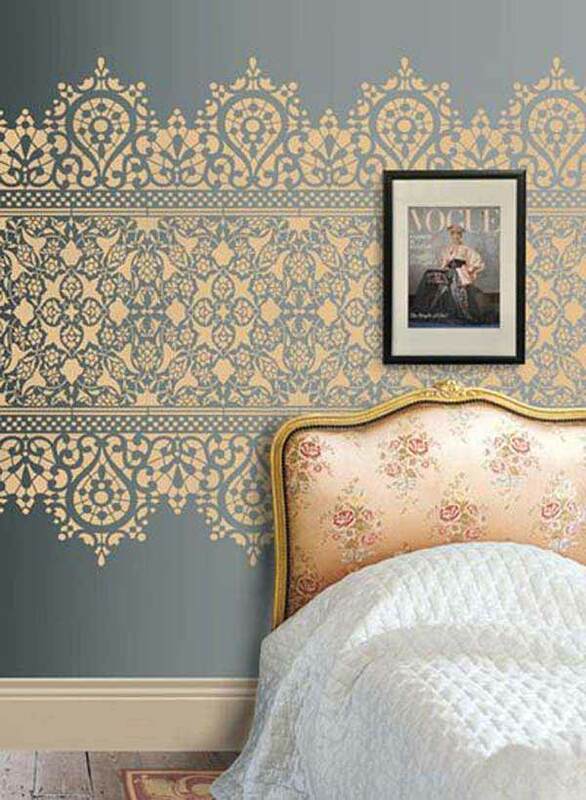 Lace is an item infused with great sensibility, with great elegance and beautiful texture, beautiful density, lace can beautifully enhance decors through their vintage atmosphere . 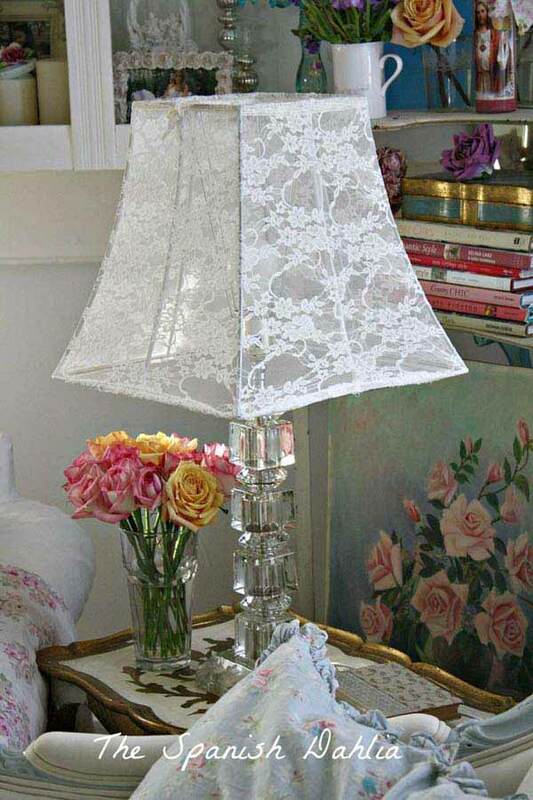 Lace can be found through markets, certain second hand shops and antique shops. 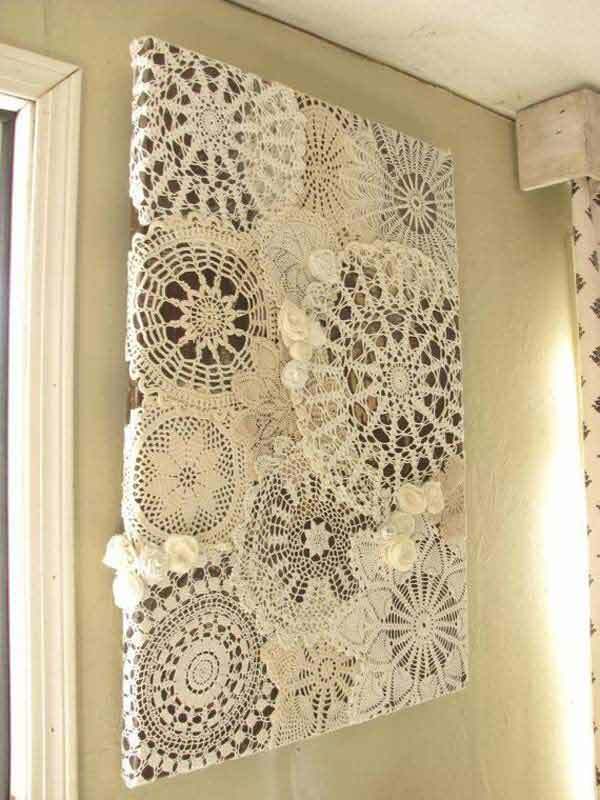 Lace can also be tailored at home if you are to use it intact, framed, like wall art for example. 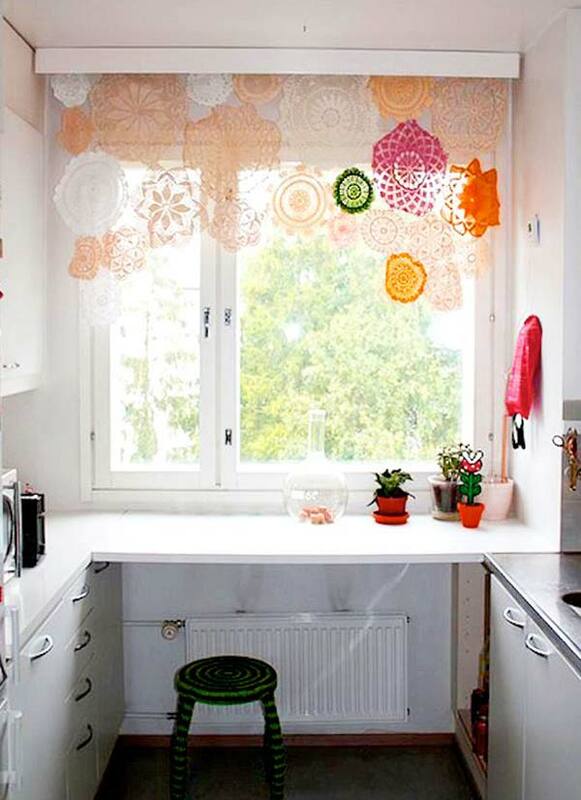 Cast a glance at the gallery below and notice how lace can become graphic motifs in interior spatialities. 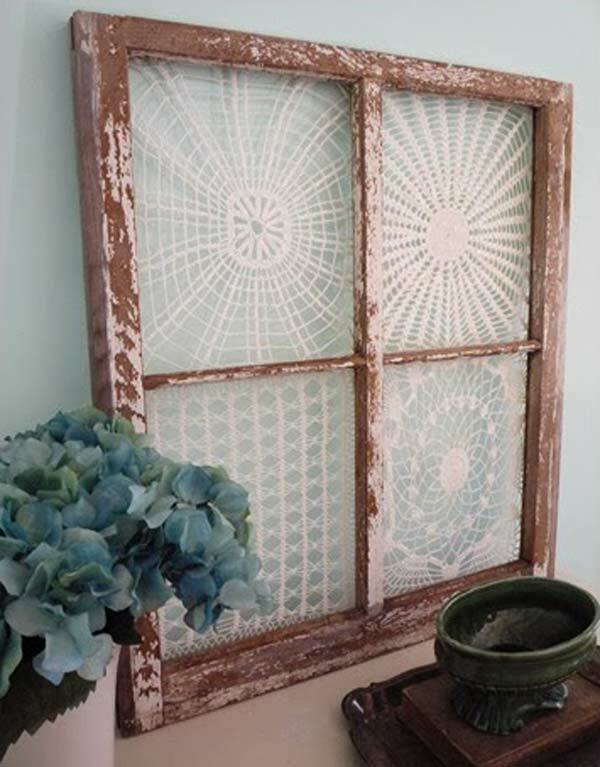 Use a vintage window to frame beautiful lace as wall art. 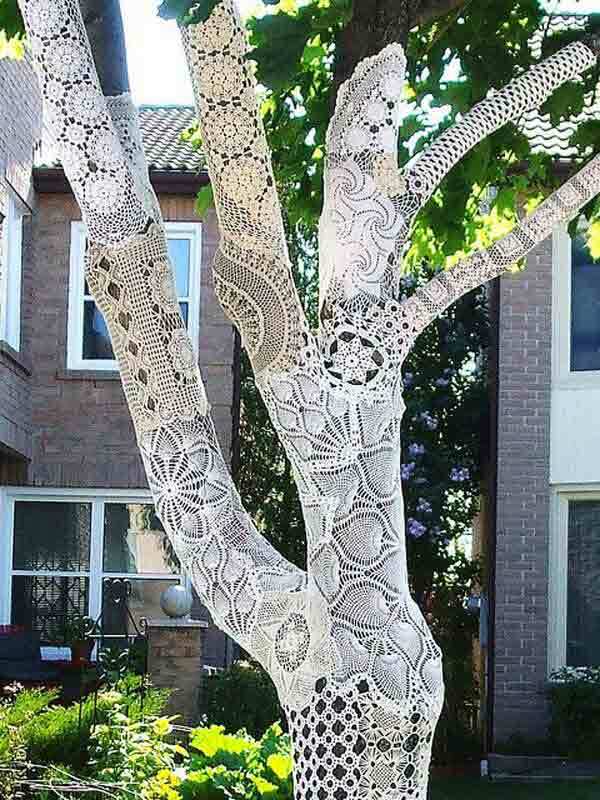 Dress up your tress in the yard and animate your backyard landscape in breathtaking manner. 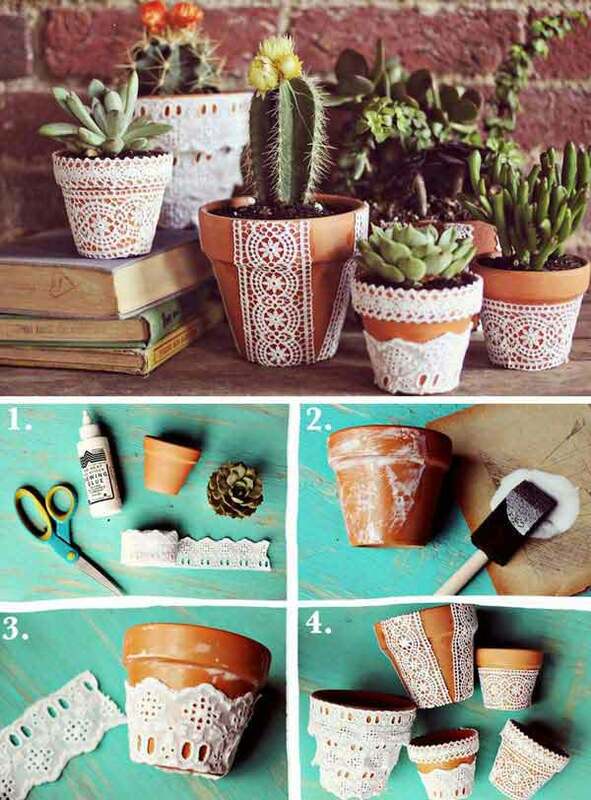 You can use lace to enhance flower pots aesthetics values. 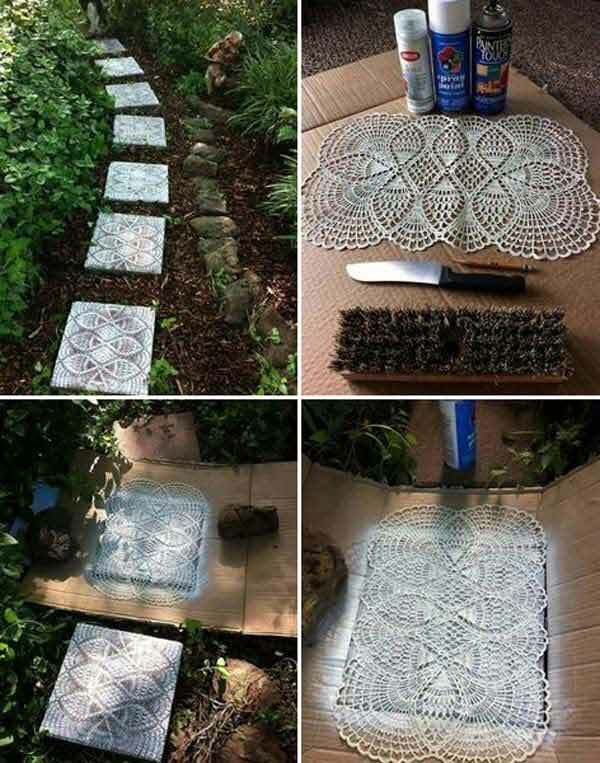 Use lace on stepping stones to create something really unique, one of a kind. 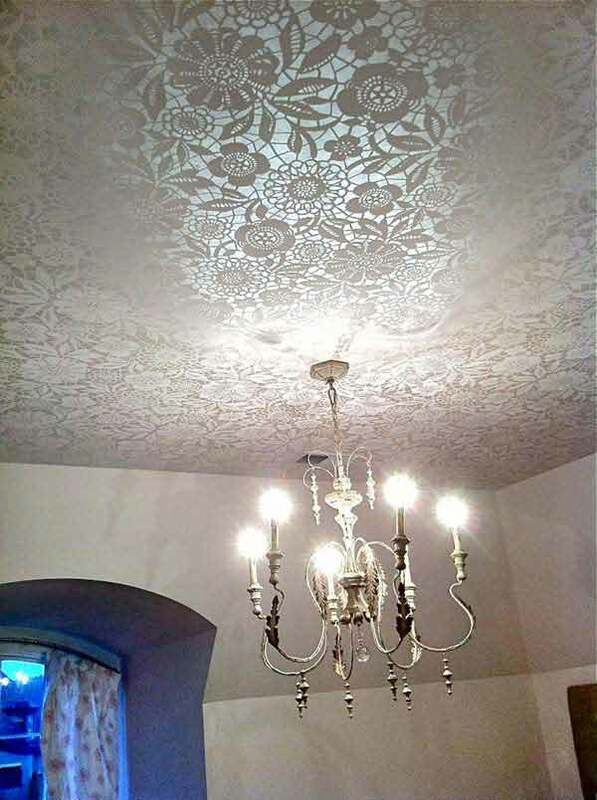 You can add texture density on your ceiling or walls. 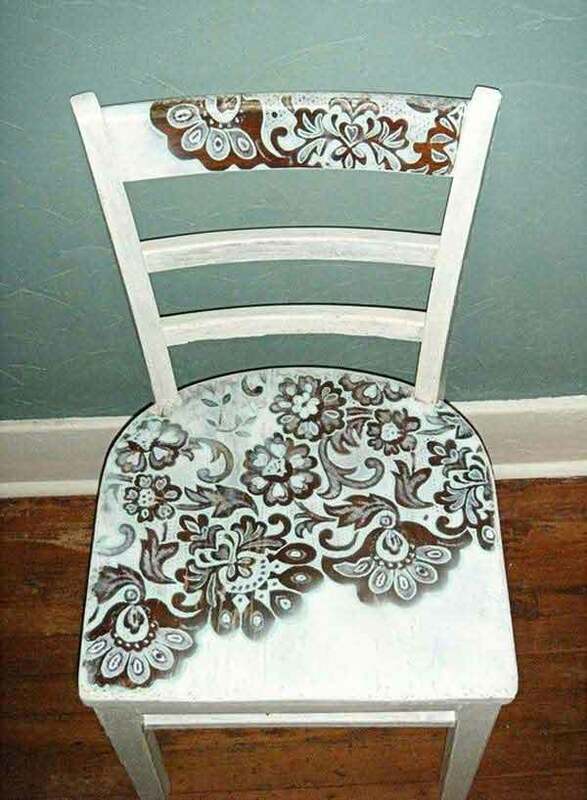 Emphasize your furniture into a one of kind manner. 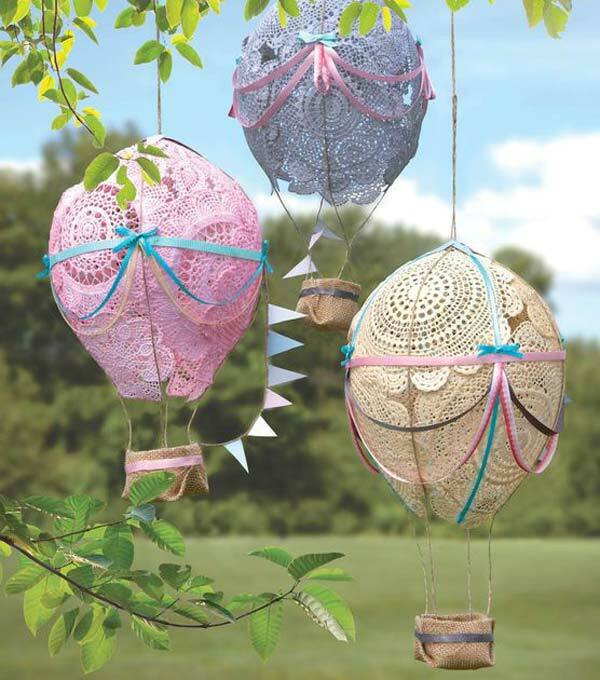 Make your balloon super-stars in your decor. 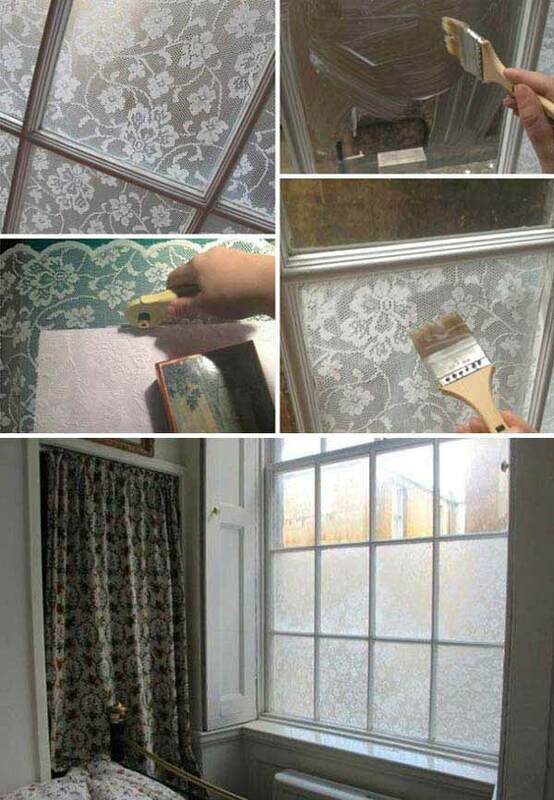 Add privacy to your windows with a temporary lace treatment. 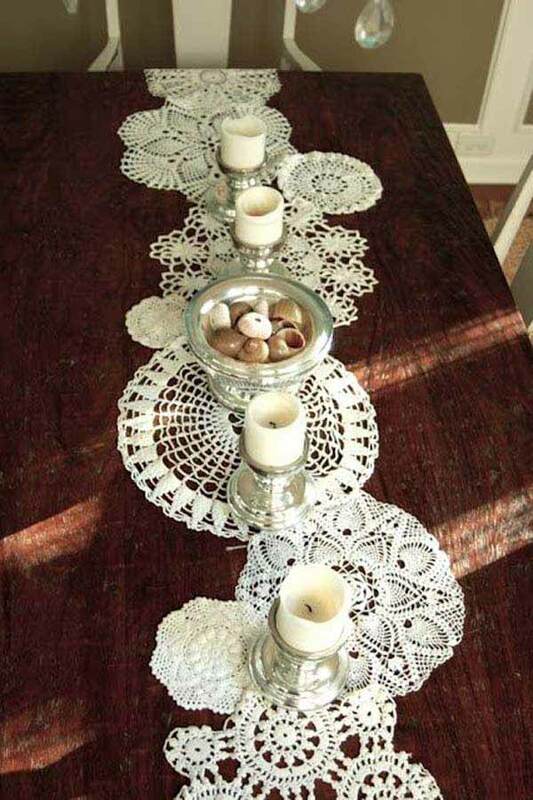 Use neat lace table runners. 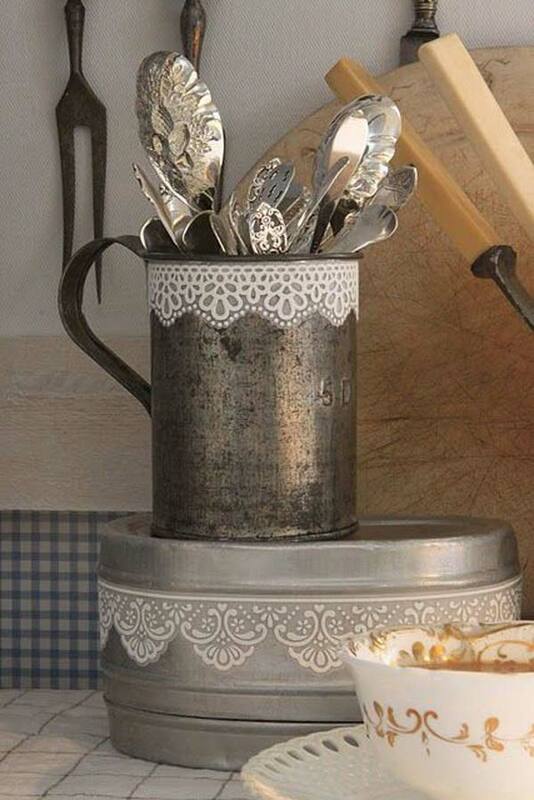 Add lace on mason jars and animate them with light. What do you think? 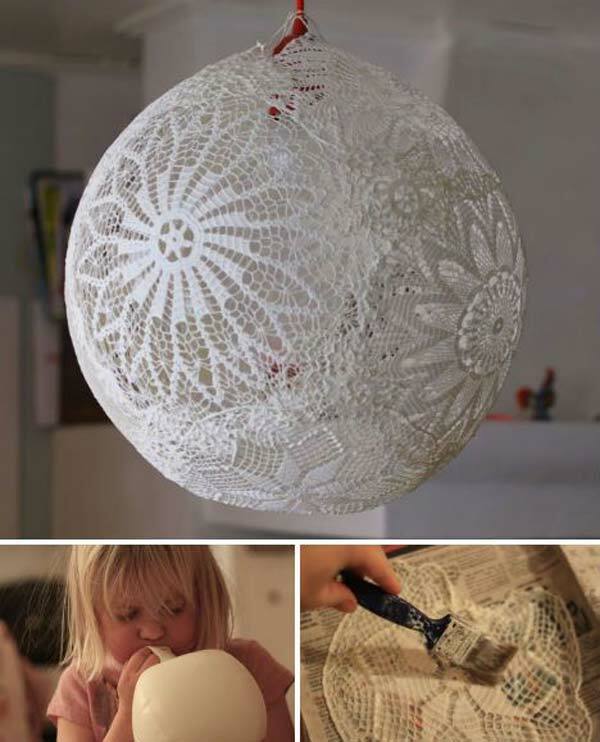 We would love to hear your opinion on these 22 Mesmerizing Homemade DIY Lace Crafts in the comment section below. 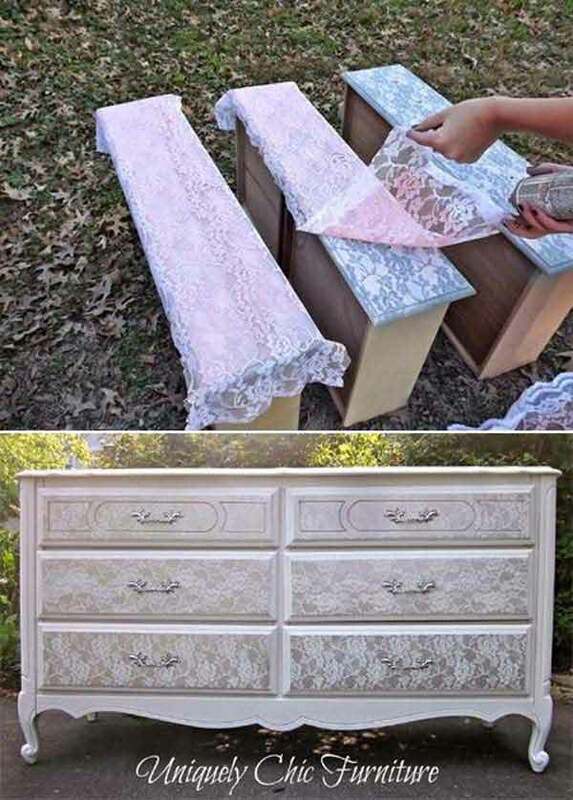 Very creative use of a kind of “lost art item” – gorgeous. I will try several! 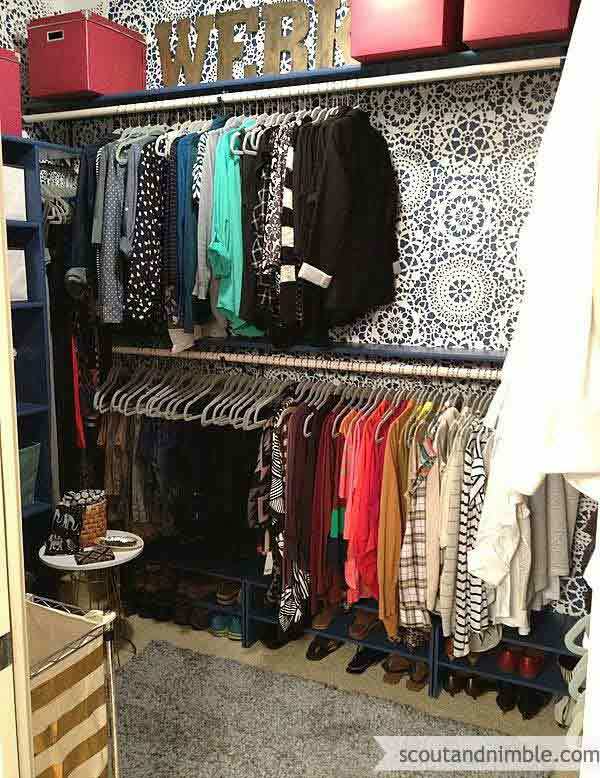 Really cool ones especially the walk in closet wall!!!! 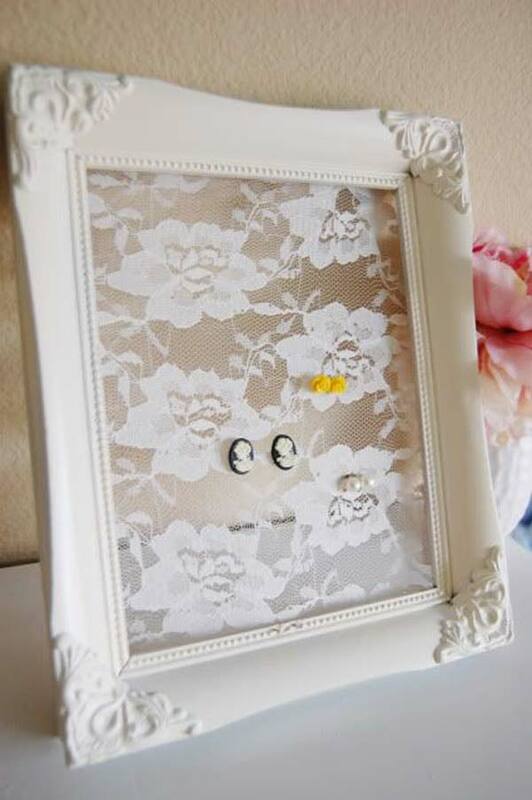 what a great way to use lace!! !